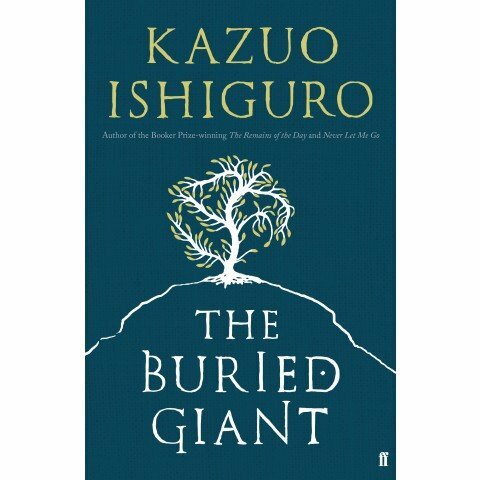 This entry was posted in Books, Fiction, Reviews and tagged book review, Books, Faber, Kazuo Ishiguro, Reviews by wordsofmercury. Bookmark the permalink. You’ve piqued my interest – I must buy a copy. Thanks for a splendid reflection on this book. I think it’s really worth investigating. It raises so many questions. I couldn’t touch on everything by a long way. I just read John Self’s review this morning. You both hit on a sense that the novel raises more questions than it answers, which is distinctly promising. Did you find the middle section dragged at all? I sometimes wonder if Ishiguro has become a bit flabby, is that an issue here do you think? Looking back, I think it did drag a little, but I put it down to fatigue on my part. I didn’t think it particularly problematic: more an aspect of the very careful writing. Perhaps too careful. I love that, even in reflections on books, there are words of wisdom. I loved your phrasing about the “conflicting necessities, the paradoxical duties of remembrance and forgetting,” as these things have been lately on my mind. It might take me a while, but I am adding this book to my TBR list. Thank you, I’m glad. It’s worth getting to. Have you read much Ishiguro? None at all. Should I start with a different novel? Perhaps. “The Remains of the Day” and “Never Let Me Go” are the classics. I have the second, and I may have the first as well. I will start there.